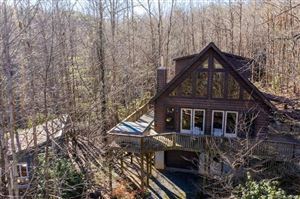 A private lakefront community overlooking the Blue Ridge Mountains. 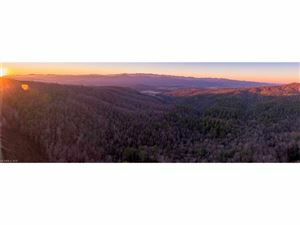 Eagle Lake is the quintessential mountain-lake community of Western North Carolina. Imagine a small, friendly community with beautifully designed homes. 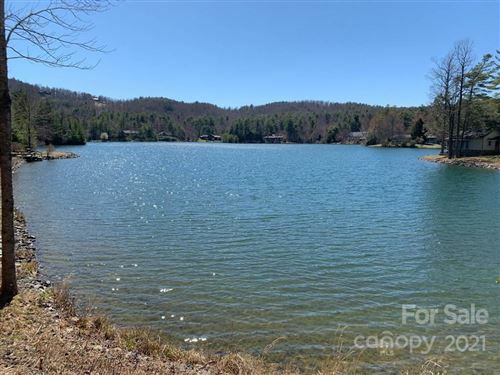 Now image those homes are also nestled on private wooded lots that overlook a pristine lake with breathtaking views of the Blue Ridge Mountains. It's the kind of place that will ground you. This community allows you to fully immerse yourself in nature with the comforts and conveniences of Brevard just a short drive away. See all Eagle Lake SOLD. From Downtown Brevard take US-276 S/E Main Street; continue to follow US-276 S for 2.4 miles; turn left onto Becky Mountain Road; stay right for Becky Mountain Road; continue 2.1 miles onto See Off Mountain Road; turn left into Eagle Lake subdivision (stone entrance).